Tiffindell Magenta forms a tight, low growing mat of semi-evergreen foliage that is topped with magenta flowers from spring into summer. 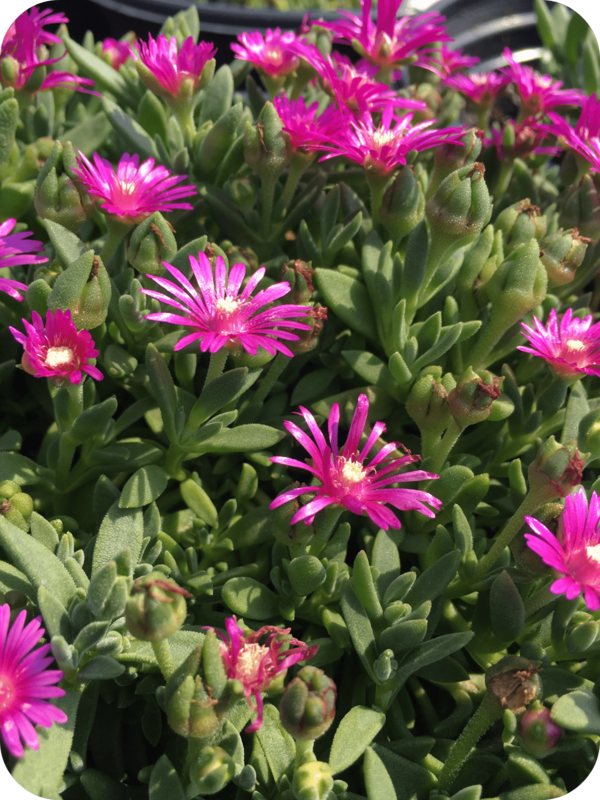 This succulent needs full sun and well drained soils. Grows 1-2 inches in height and 12-18 inches in width. Deer Resistant.